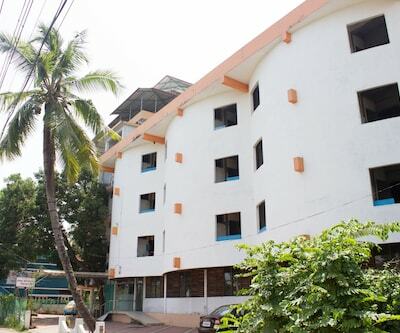 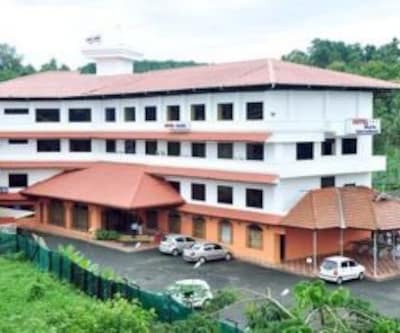 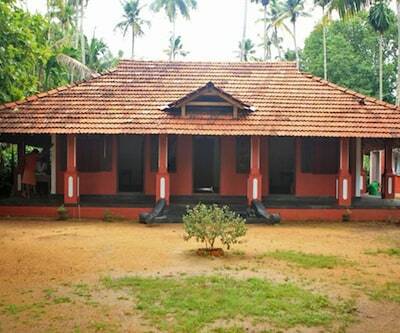 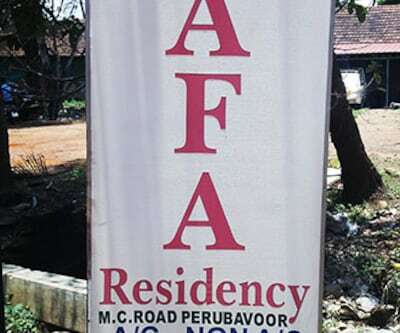 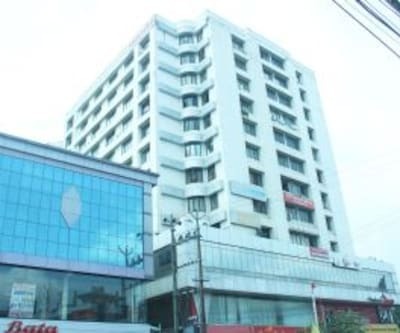 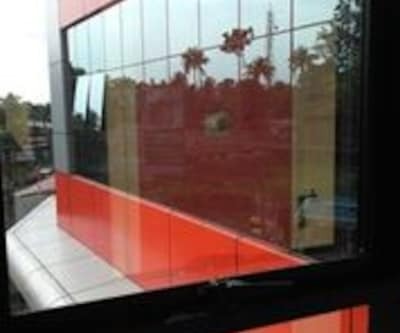 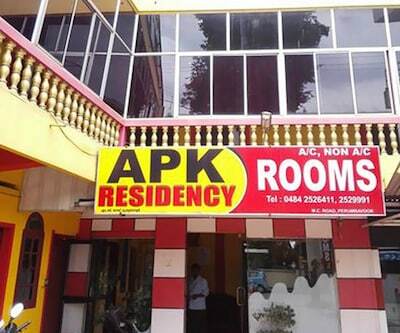 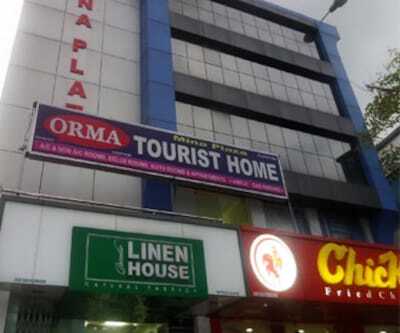 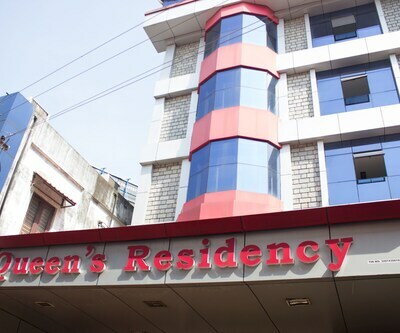 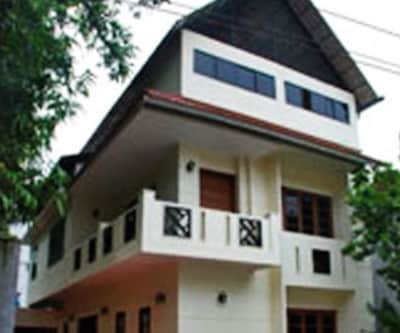 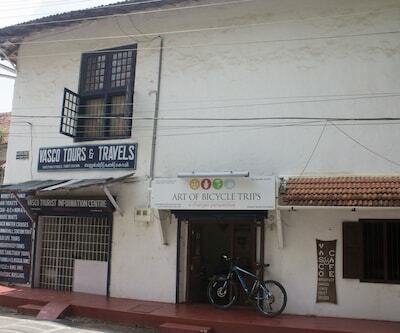 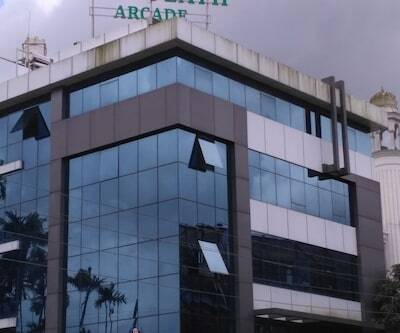 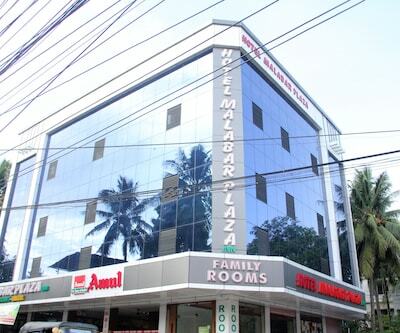 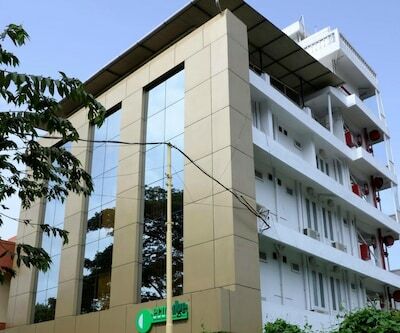 Amma Tourist Home, situated at the heart of Cochin, is a popular hotel known for the services it renders. 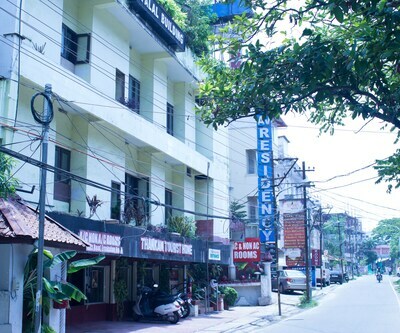 Cochin is popularly known as the Queen of Arabian Sea and is also famed for its spice trade. 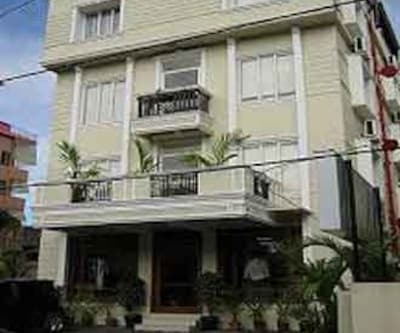 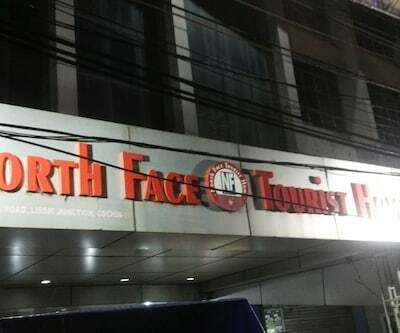 Thus, the hotel caters to a wide range of visitors travelling to this spice hub from across the globe. 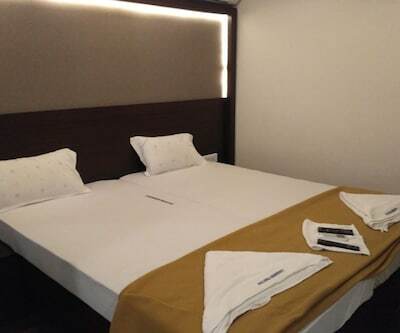 Since the airport is close to the hotel, it becomes a convenient choice for visitors travelling via air-plane. 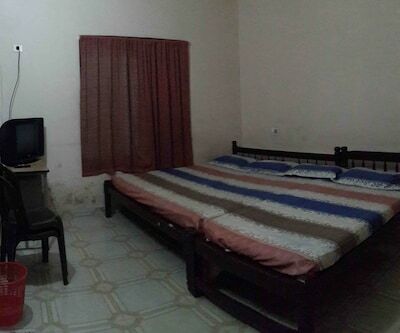 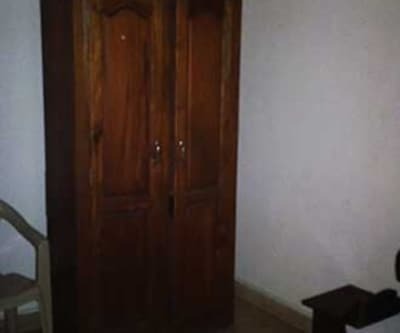 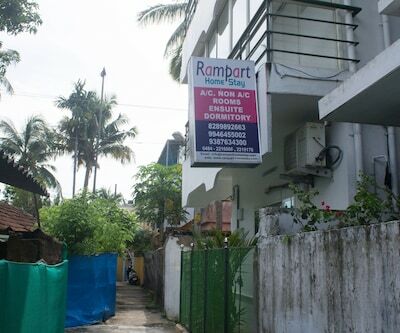 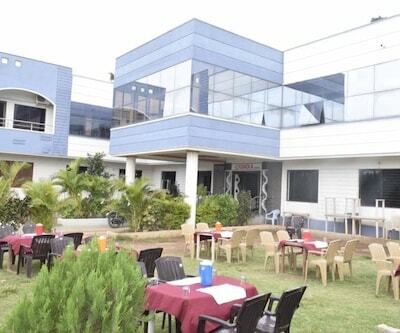 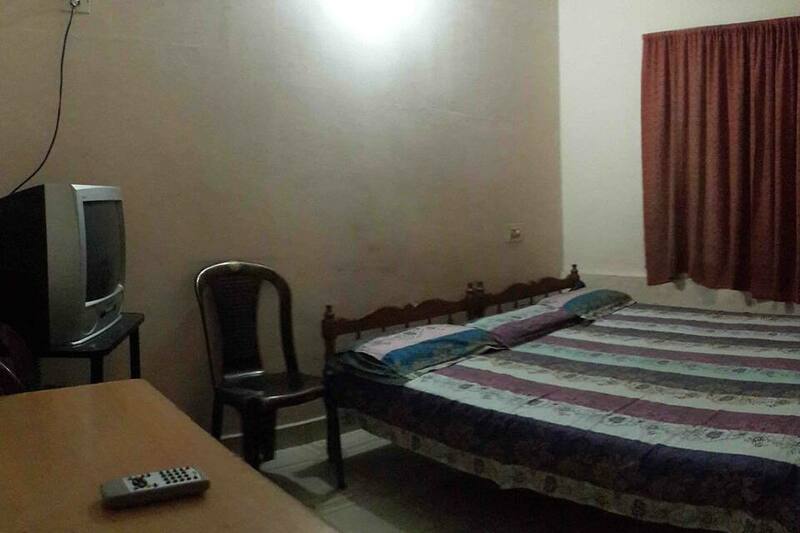 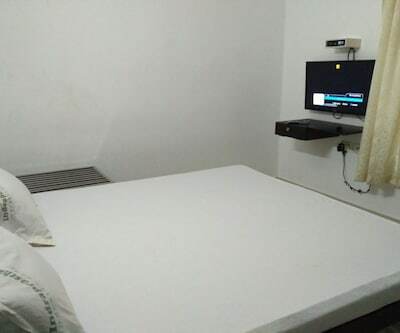 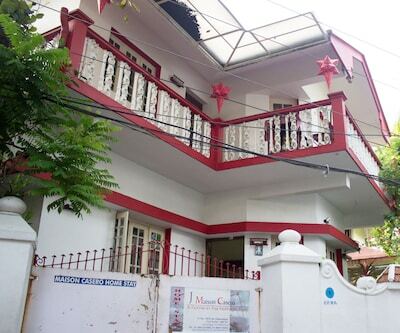 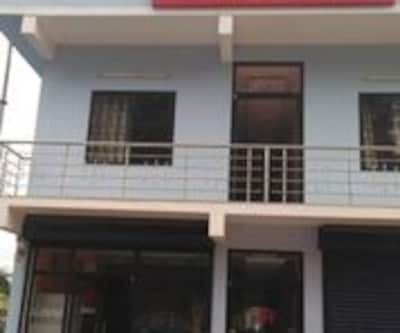 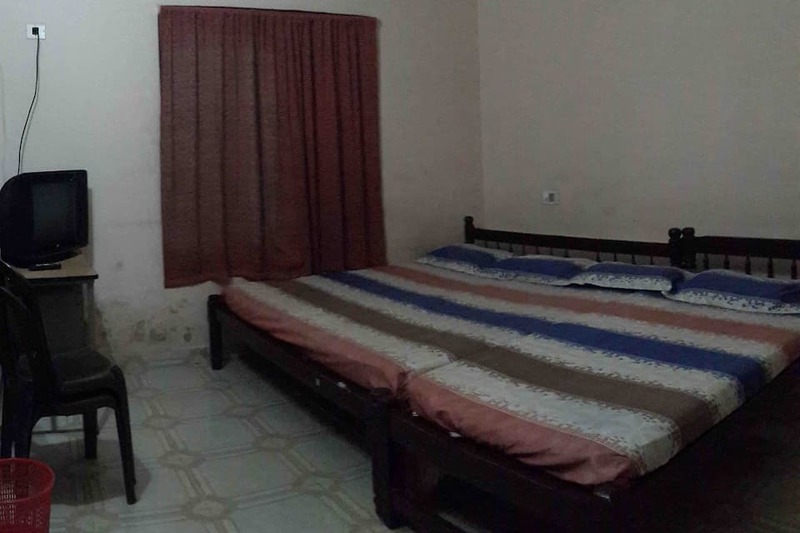 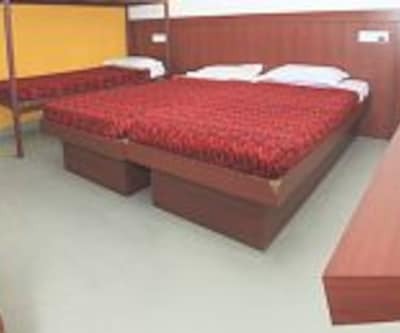 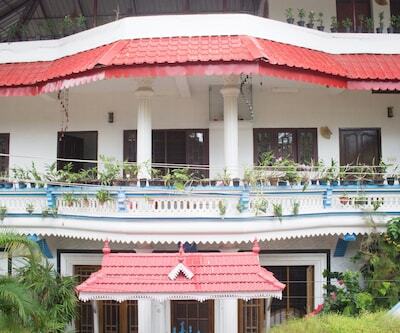 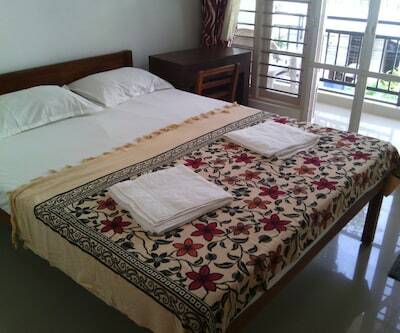 Amma Tourist Home has pleasant ambience and the rooms of the hotel are spacious and well-furnished. 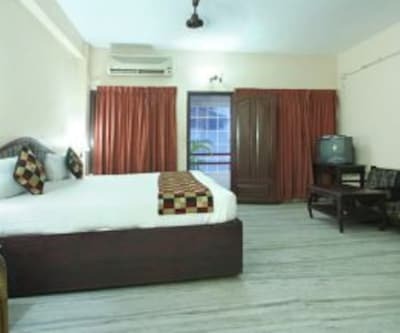 Amenities included with the rooms are attached bathroom, TV set and make-up mirror, to name a few. 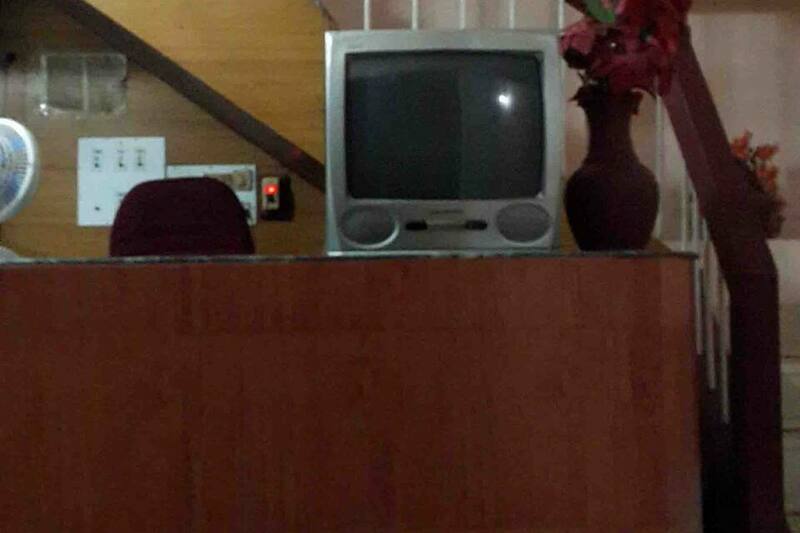 The hotel has a front desk for visitor's ease and comfort. 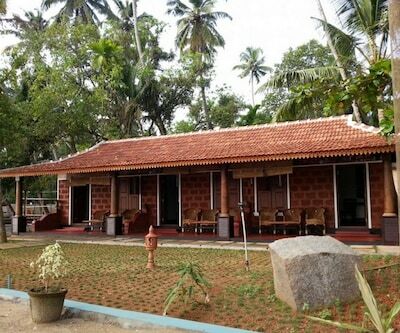 Also, the property is within reach to most of the beauty spots of the area.